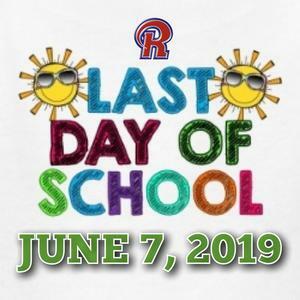 Richland School District has set the last day of school for students for Friday, June 7th, barring any severe weather or non-weather related school cancellations between now and the end of the school year. Commencement for the Class of 2019 is scheduled for Friday, June 7th at 6:30pm. 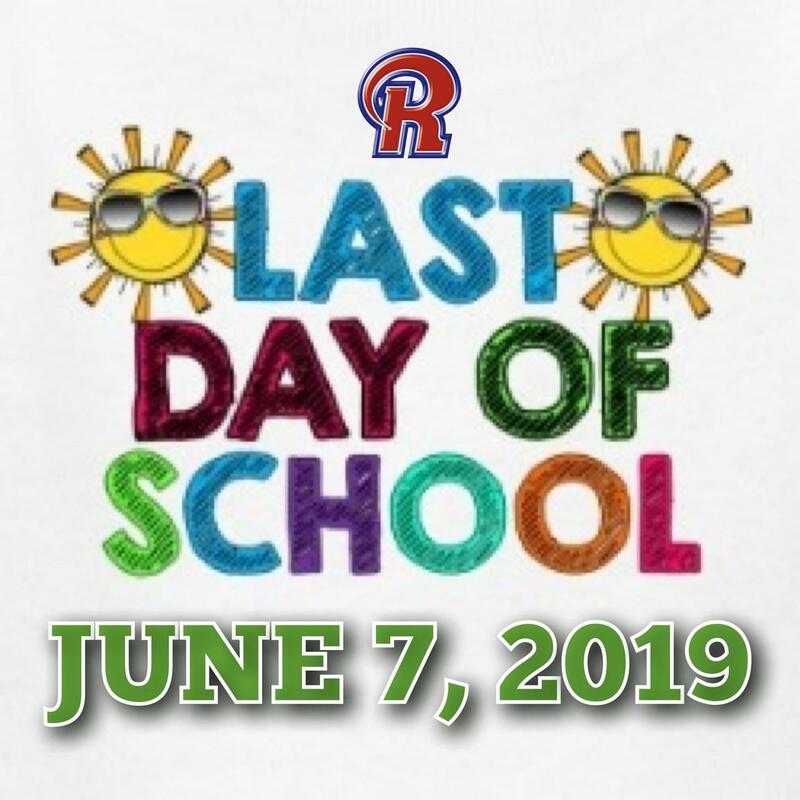 The last day for teachers will now be scheduled for Wednesday, June 12th. Teachers will complete Act 80 In-Service training on June 10th, 11th, and 12th. Thank you for your cooperation and understanding during the many delays and cancellation that mother nature delivered this past winter. More information regarding the end of school year activities will be disseminated by the building principal in the near future.